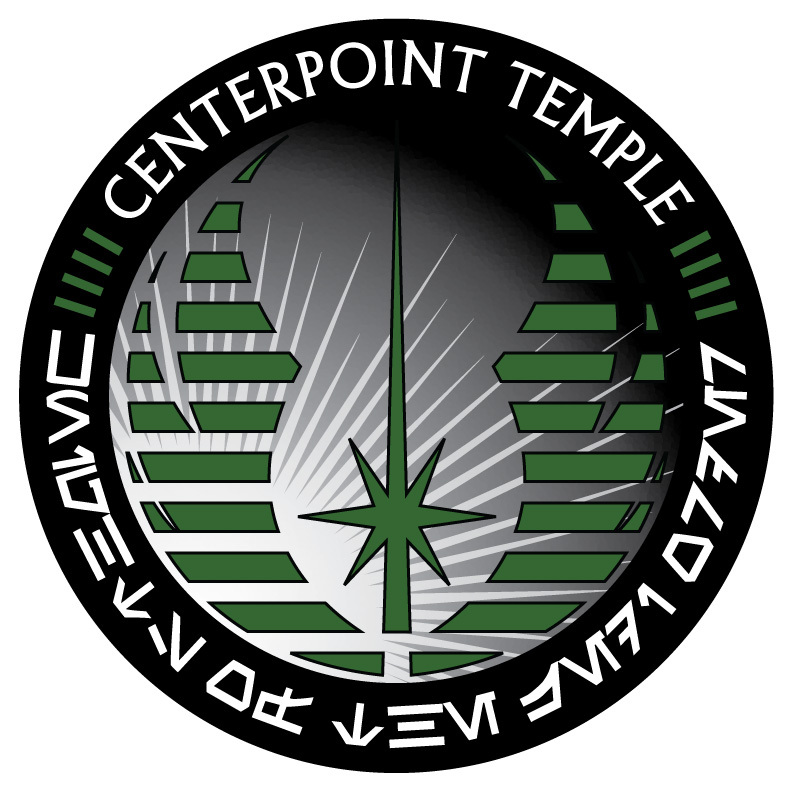 Corellian Base was formed in Fall of 2005 and serves Tennessee and Kentucky. 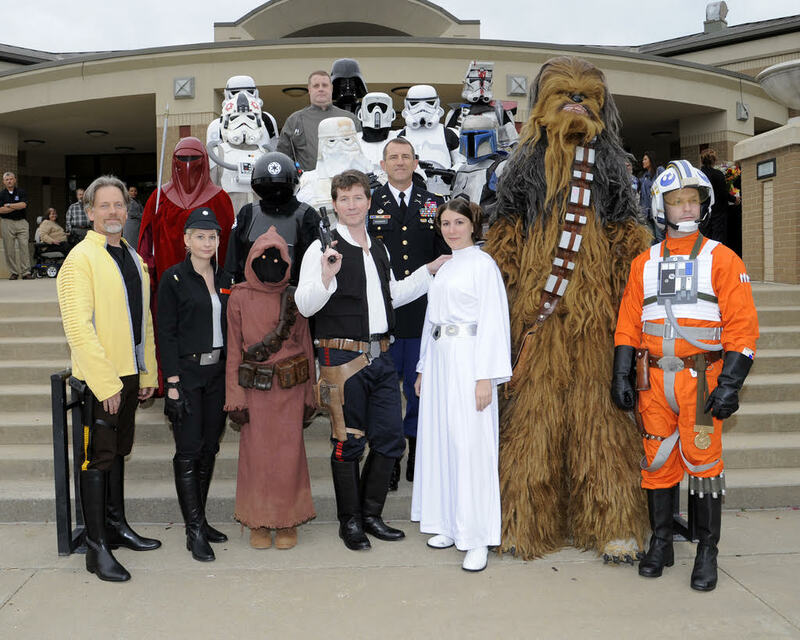 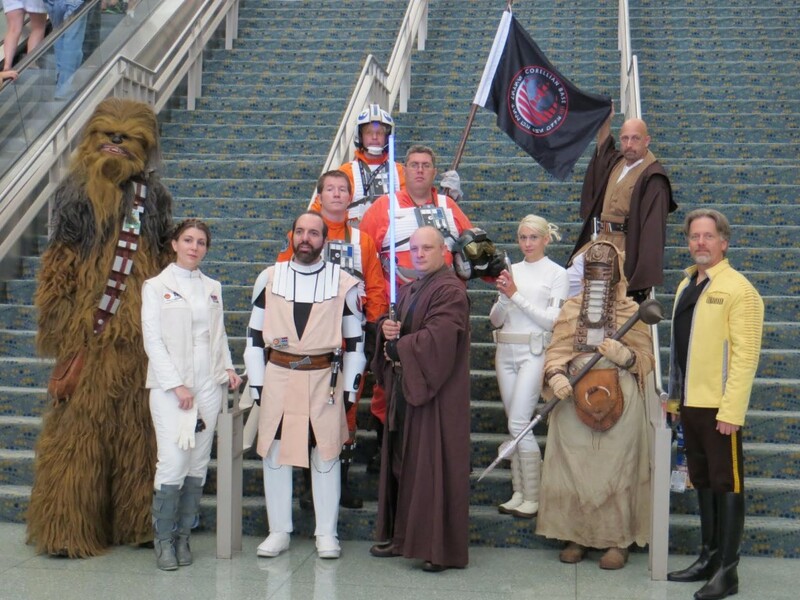 You’ll find many heroes of the Star Wars universe in our ranks including Jedi, Clones, Royalty, Pilots, Rebel Troopers, Princesses, Smugglers, Republic Citizens, a Wookiee, and more! 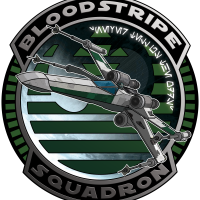 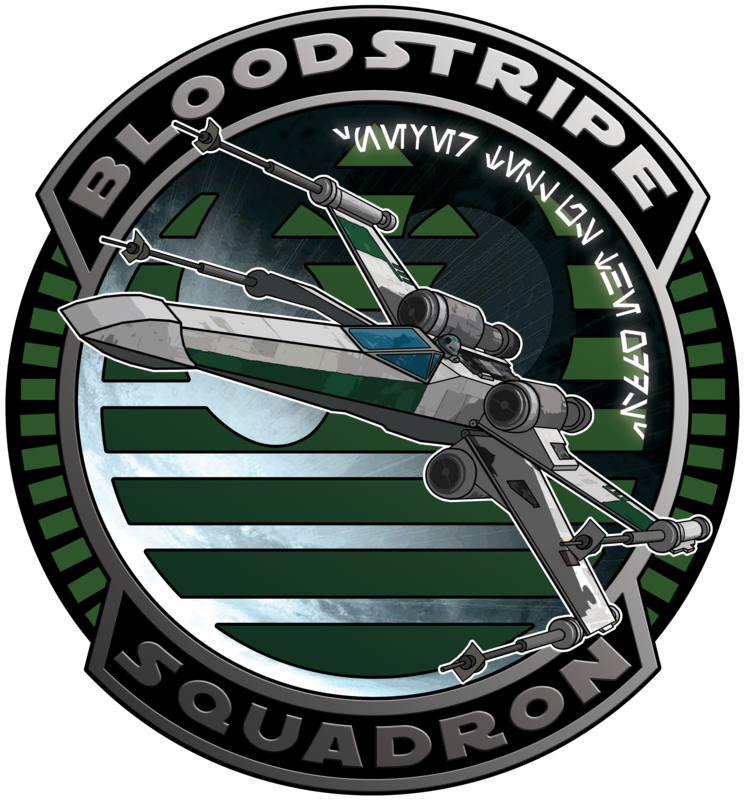 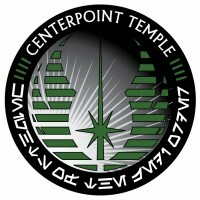 We are home to Centerpoint Temple, Bloodstripe Squadron and Solo Squad. 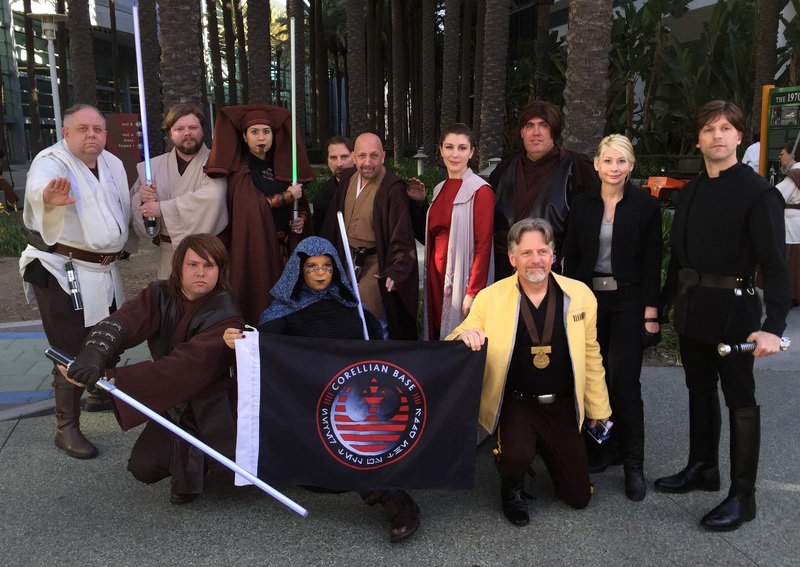 Our members have proudly given countless hours and assisted in raising thousands of dollars for non-profit organizations including Make-a-Wish Foundation, The American Cancer Society, Dreams & Wishes, Juvenile Diabetes Research Foundation, Muscular Dystrophy Association, Autism Speaks, Ronald McDonald House, Toys for Tots, local hospitals, and more. 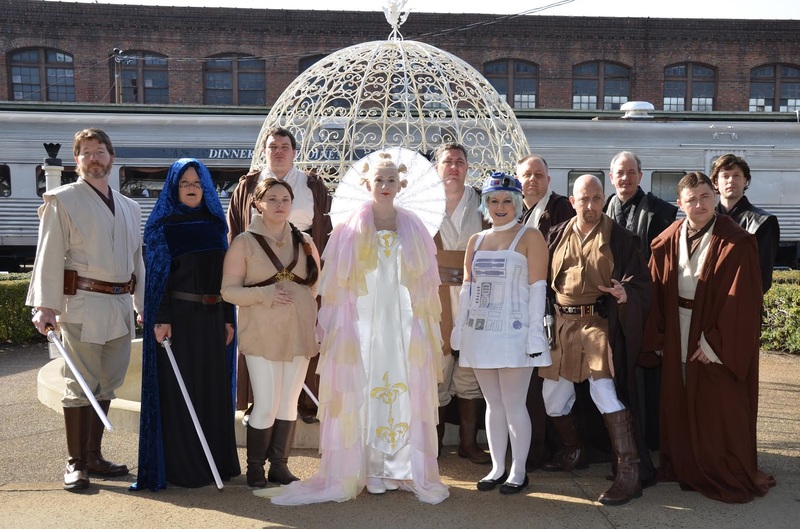 We work closely with the 501st Legion’s MidSouth Garrison and R2 Builders to help make Star Wars come alive for children of all ages. 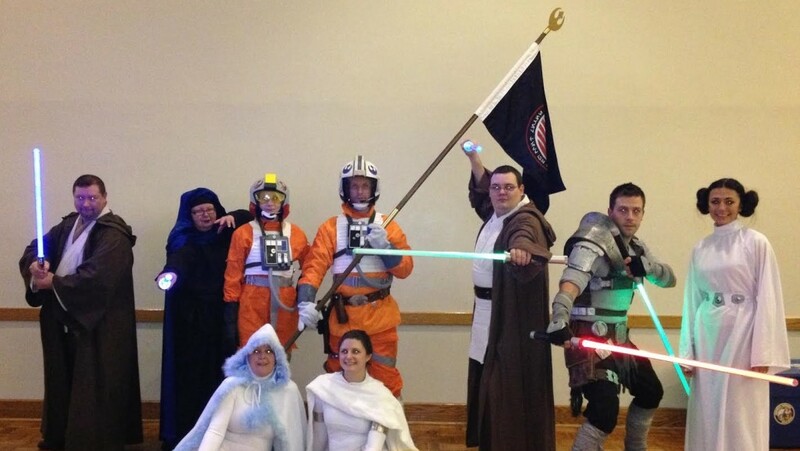 We are the Heroes!